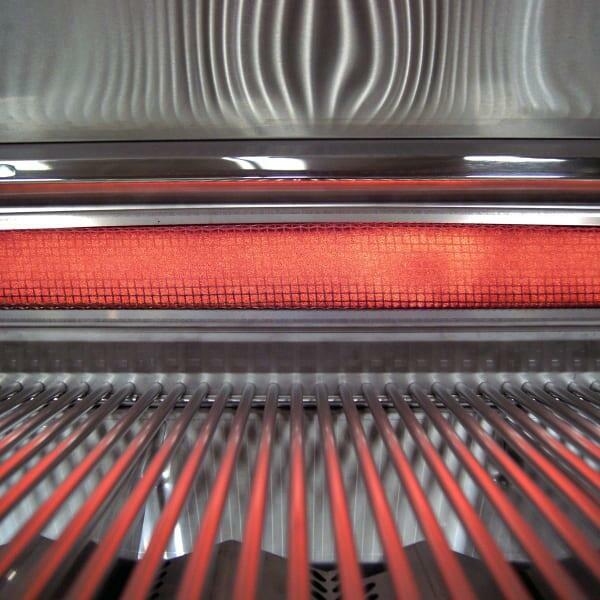 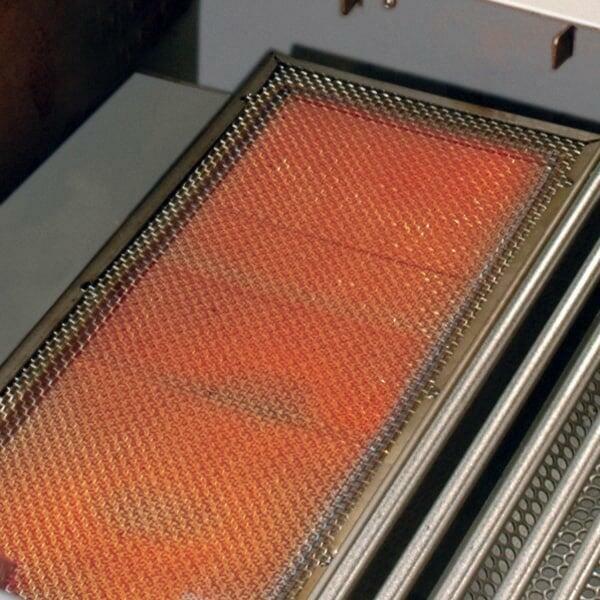 There is not a grill on the market today that has more cooking power or more BTU's than the 1060s. 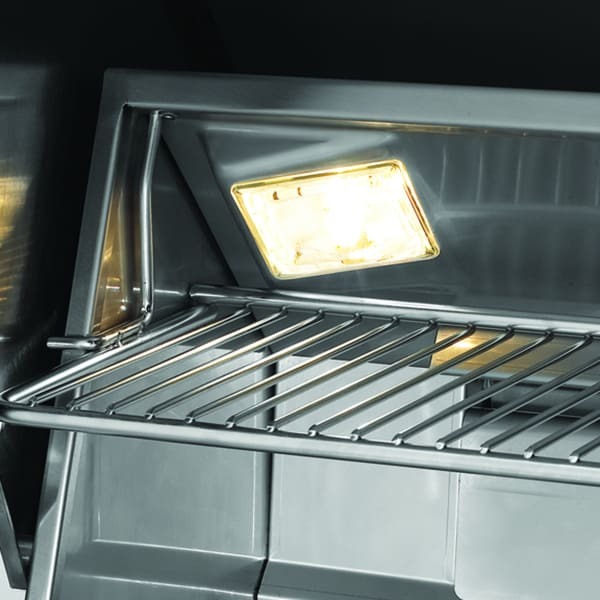 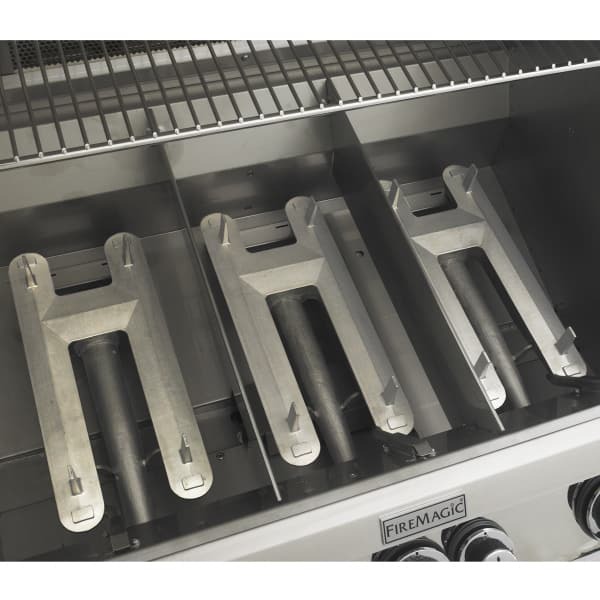 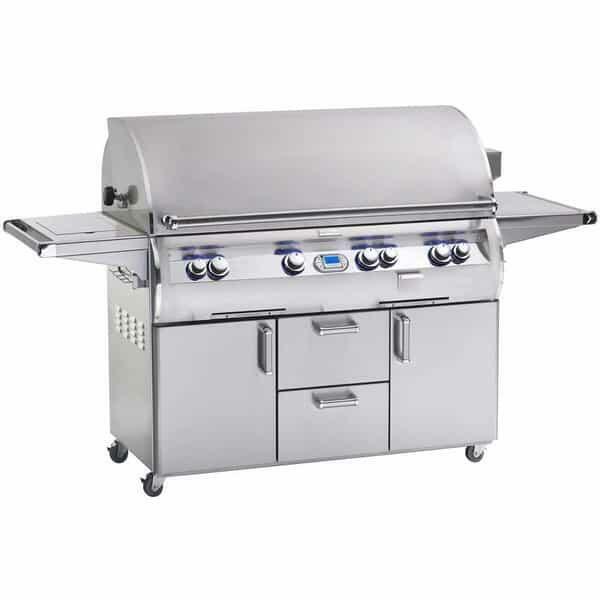 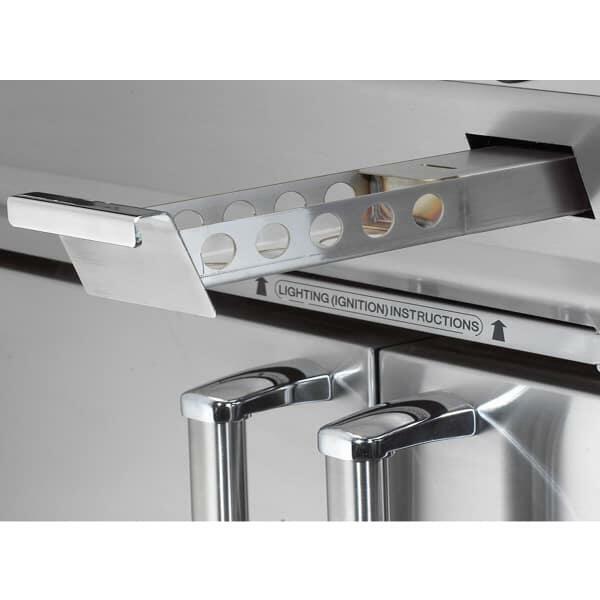 The cutting edge design and performance of the Echelon Diamond Series is really in a league of its own when it comes to top tier gas grill manufacturing. 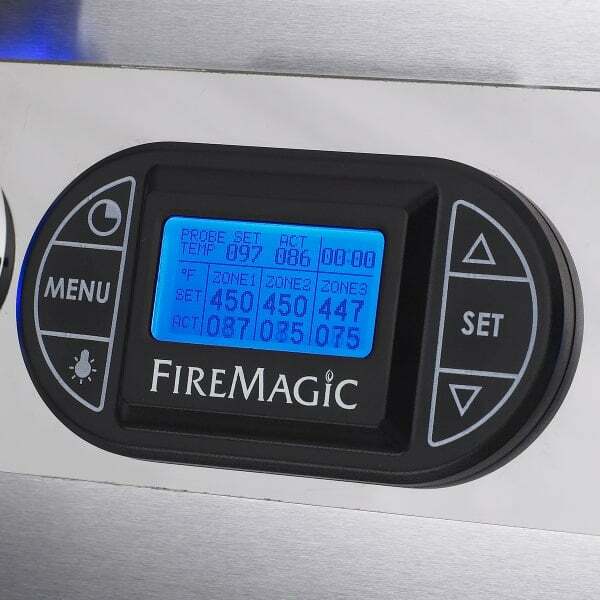 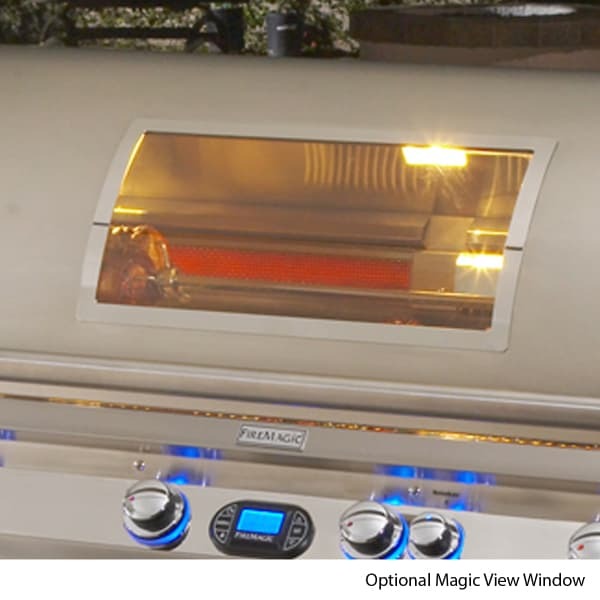 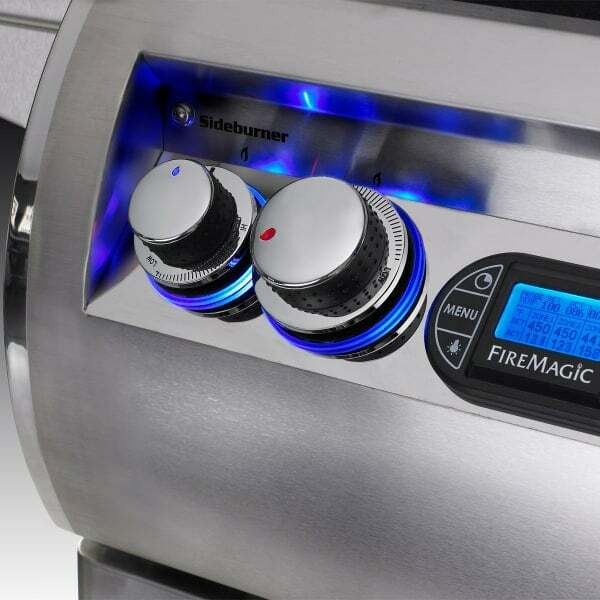 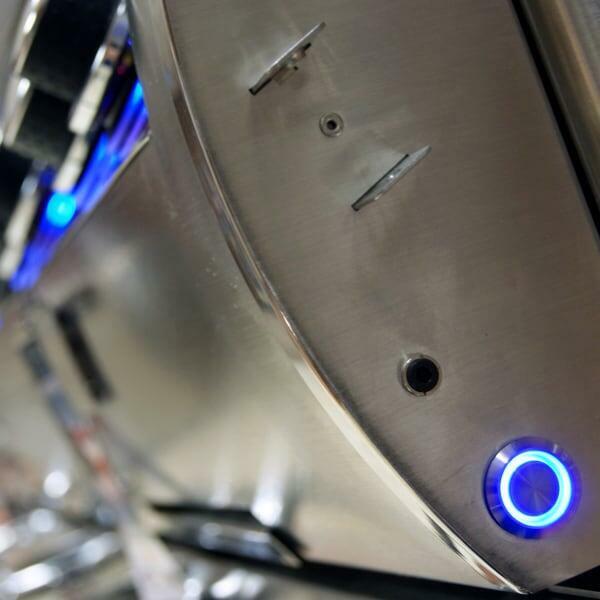 With more standard features than any other manufacturer, it's clear that Fire Magic is the elite of the elite. 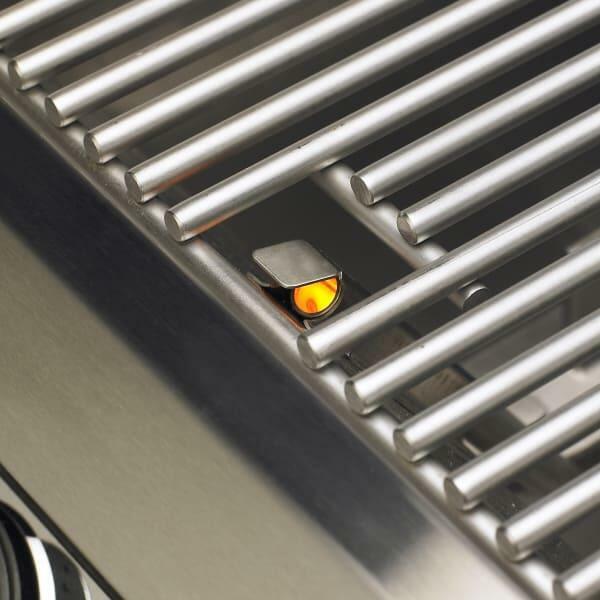 Let the grill do the work for you. 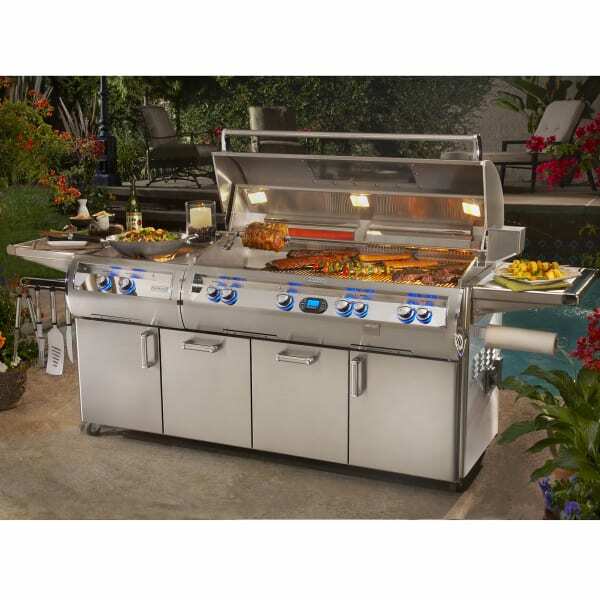 Just sit back, relax and enjoy perfectly cooked food every time and luxury outdoor living at its best.